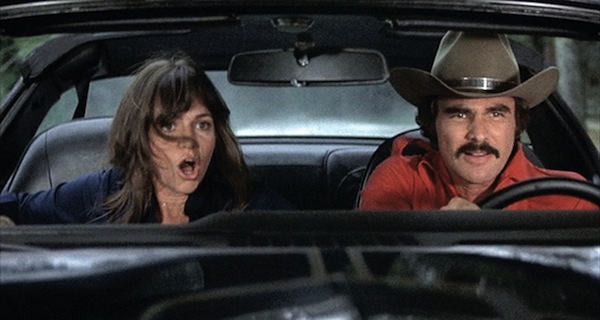 SMOKEY AND THE BANDIT was a $3,500,000 gamble by stuntman-turned director Hal Needham, betting that 96 minutes of dumb fun with Burt Reynolds driving a Trans-Am fast would draw crowds. 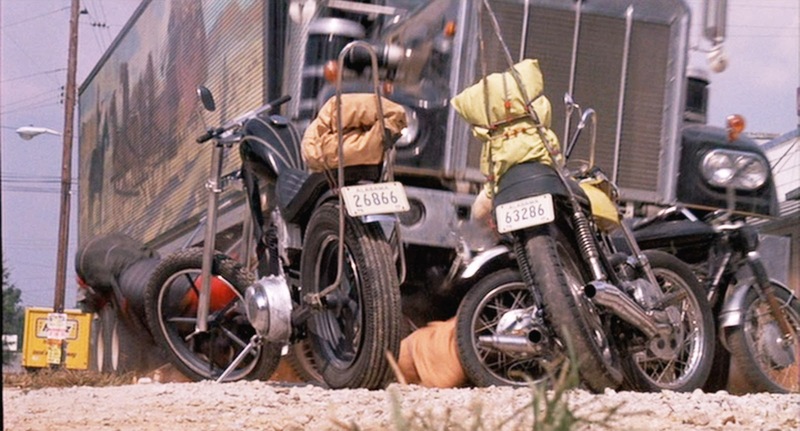 It succeeded beyond anyones expectations, becoming 1977s second most successful film (after Star Wars ), ultimately hauling in a stunning $300,000,000 worldwide, putting this silliness at a ranking of #59 out of all the countless thousands of movies ever released. Where is that ice-pack to plunge my head into (and leave it)? The story of road-runnin’ redneck buddies hauling an s-load of Coors beer from Texas to Georgia doesn’t conjure up “sophisticated froth”—next to it Hee Haw seems innovative—but the backgrounds are colorful (mostly shot in Georgia), the pace is mile-a-minute, the car crashes and stunts suitably exhilarating as these things go. Reynold’s glues it together with his charm that was still in effect, wife-to-be Sally Field is cute, pal Jerry Reed is goofy. 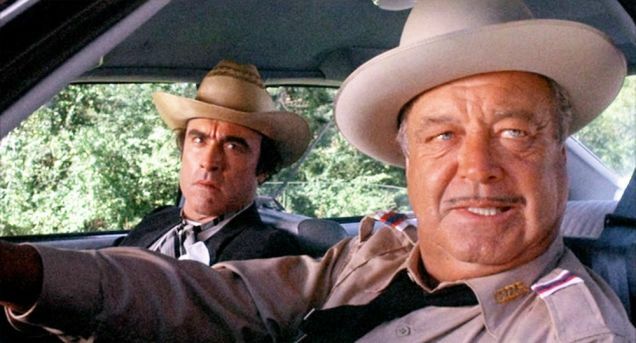 Jackie Gleason, a fine dramatic actor, delivers one of the most obvious mugging jobs of the decade. Regrettably, this amiable, innocuous entertainment spawned two awful sequels and a half-decade parade of similar junk. The Film Editing was nominated for an Oscar. 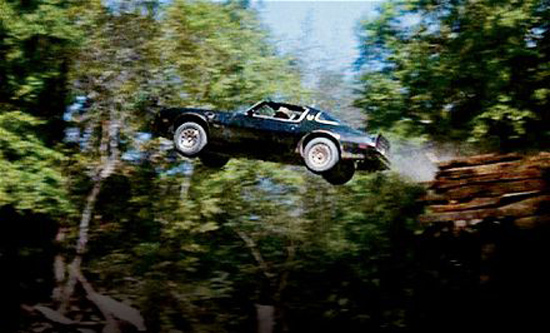 Trans-Am sales doubled. Jerry Reed had a hit with the tune “East Bound and Down”, which no doubt was playing on a lot of 8-tracks during a lot of car wrecks. Co-stars are Mike Henry, Paul Williams and Pat McCormick. I’m sure they all had a good time.